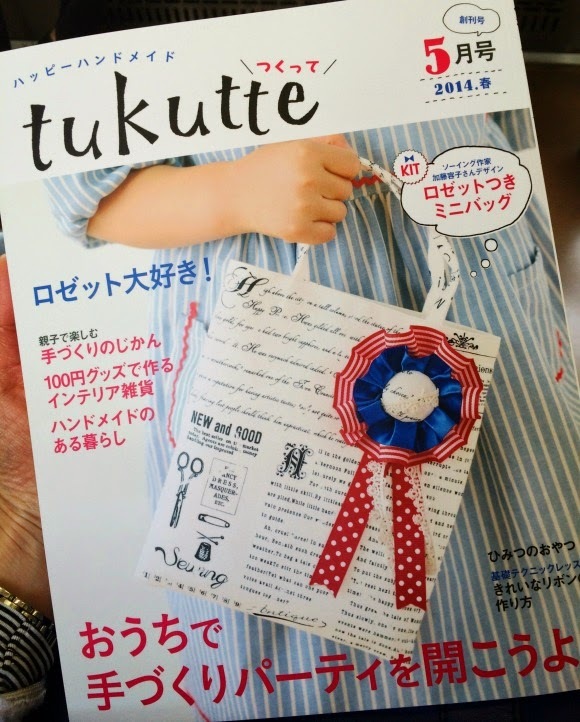 Following a feature in the 3rd issue of tukutte magazine (from September 2014 - you can read about it here), I am running a unique workshop in Tokyo to teach you how to make your very own Mini Me doll charm. 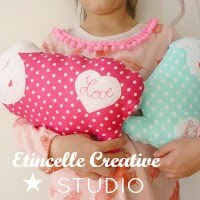 Participants will be able to choose the fabrics for the body and the heart among available pre-cut pieces. The pieces on the body are hand-sewn but the assembling requires a machine. Get ready to be inspired to decorate your house for Christmas with handmade party decorations! 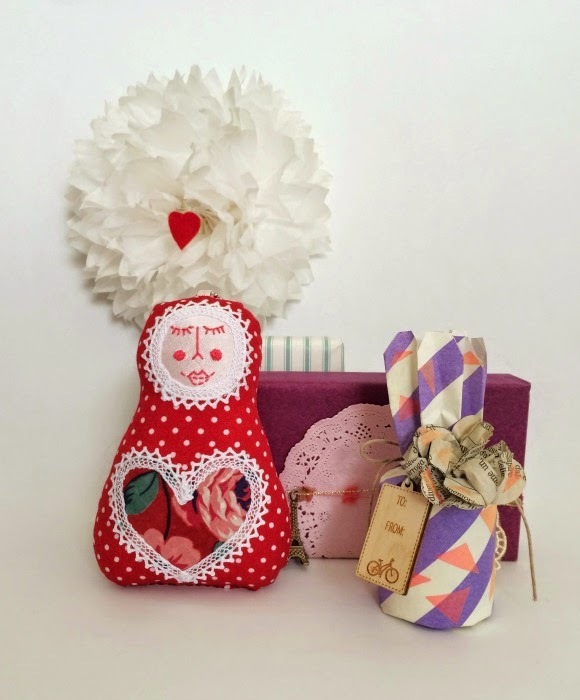 My chosen theme for this year is Russia, using bold and vivid colours with golden details. Workshop organised in collaboration with Niki's Kitchen.